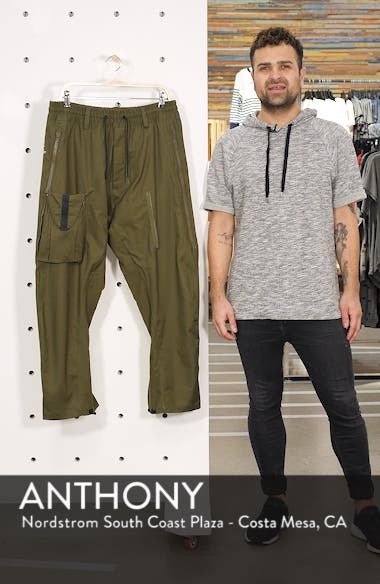 Low key and versatile, these durable stretch-woven cargo pants offer up a roomy fit, plenty of pockets for storage, and easy protection from inclement weather. Choose a sizeTrue to size. Waist sizing; S=29-32", M=32-35", L=35-38", XL=38-43", XXL=43-46".